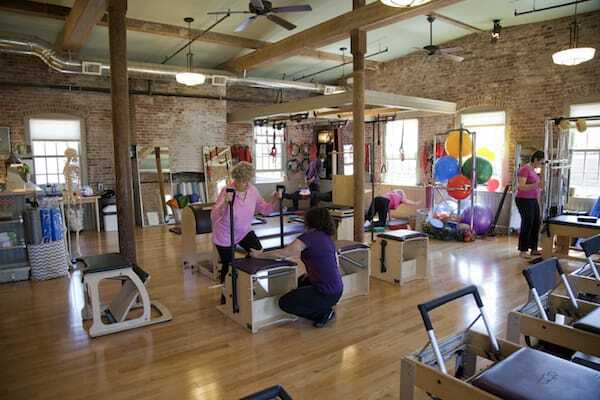 Every Body Pilates may collect information, such as your e-mail address, name and phone number. Information about your computer hardware and software also may be automatically collected. This information can include your IP address, browser type, domain names, access times and referring website addresses. This information is used by Every Body Pilates for the operation of the service, to maintain quality of the service, and to provide general statistics regarding use of our website. Every Body Pilates welcomes your comments. If you would like to stop receiving messages from us, please contact us at frontdesk@everybodypilates.com. Move Through Life With The Body You HAVE, Learning Skills That Create The Body You WANT. I am continually impressed by the caliber of your staff. I have had one hell of a year with my shoulder injury in September (humeral fracture and rotator cuff injury) followed by a lingering case of benign positional vertigo. I am finally back to classes andprivate lessons and am appreciating the knowledge and attention to detail of your teachers! I have been going to this studio for over 8 years. I was a complete novice (and pretty out of shape) when I started. 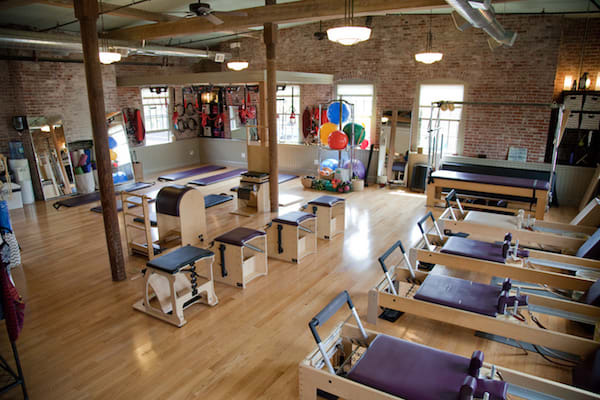 I am now an evangelist for Pilates in general and for this studio in particular. I have had many teachers at EveryBody Pilates over the years and every single one of them has been an excellent teacher who gave me a different perspective on my body and how it works. They all have truly generous spirits that allow them to focus on the client and whatever body you happen to bring to the studio that day. You don’t have to worry about only working with this teacher or that teacher. They’re all wonderful. Make an appointment and get started. I’ve been exercising at Every Body Pilates for five years because of the excellent teaching and the genuinely friendly and welcoming environment. 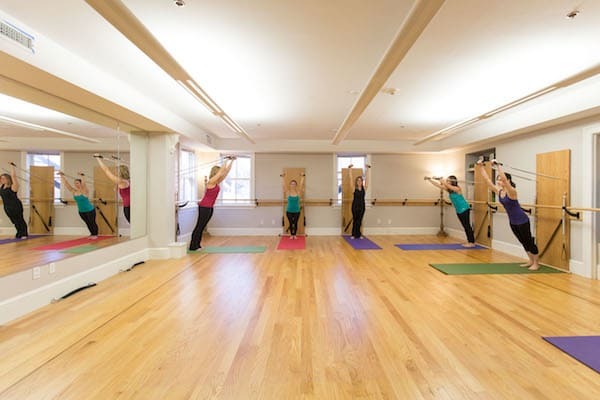 The well-trained instructors provide challenging and varied techniques for moving my body during class and throughout life, making me strong, healthy and integrated while avoiding injury.